If you’re a writer, you’ve probably participated in a conversation similar to the one above. Trends have a lot to do with the publishing industry. If you’re lucky enough to have something written and ready to go as the trend is escalating, chances are you’ll have an easier time getting published than if you were pitching a genre that previously trended. Why? Because business has a lot to do with timing, and writing is a business. When a topic is hot, similar books will follow. And after the market is flooded with said genre, it’ll be harder to get that chance again. That is an inevitable fact. Take RoseBlood by A.G. Howard for example. It was published this year, and it more or less had vampires in it. (I don’t want to mention specifics, because spoilers…but check it out.) 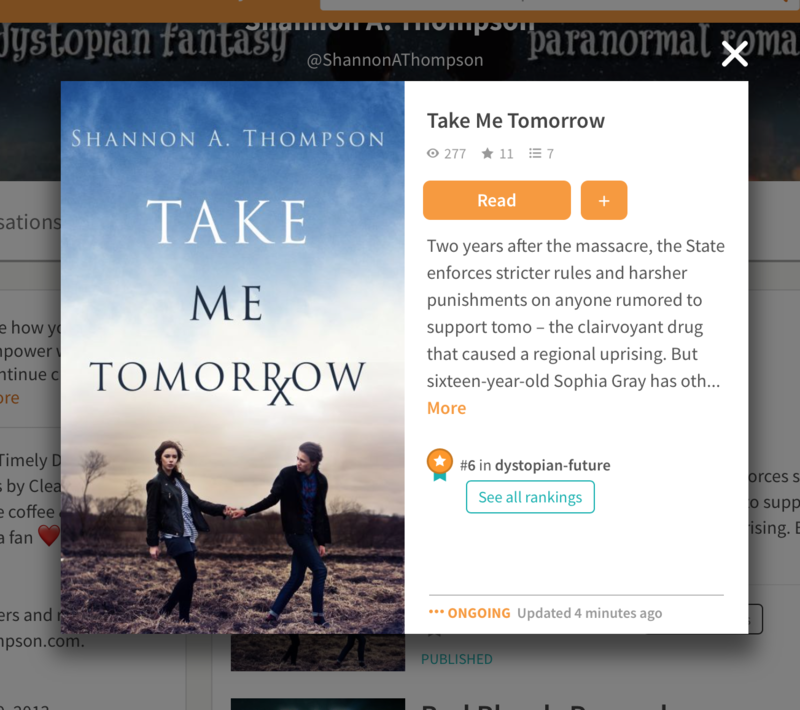 Despite following a lot of tropes (new girl goes to a new school where paranormal, romantic interest waits…because fate), the book stood out, because it twisted those tropes into something new. Instead of blood-sucking nocturnal Draculas, readers met…well, again, you probably have to read it for yourself. But it was unique. Not that I have anything against blood-sucking nocturnal Dracula vampires…I actually might miss them. Genres work a lot like tropes. Some readers will pick them up solely because that’s what they love. They will read those stories over and over and over again, and they will never tire of them. For instance, I will always love a good dystopian book. But if you shove me in an arena with a braided archer who wants to take down the government…I mean, come on. There are a million ways a society could be dystopian and a million ways a government can fall. It’s blatant repetition that causes readers and publishers alike to flinch away and claim something is “dead.” But it’s not dead. It’s just…boring. And it’s boring, because it’s predictable. If you’re a writer and wondering how you can surpass your “dead” genre, consider what is unique about your work and amplify the hell out of it. Whether that’s your voice, viewpoint, twists, or expertise, pinpoint why this story stands out. (And if you can’t, reevaluate your work.) This is why reading the genre you’re writing in is so important. By doing that, you will know what is overdone, and you will be able to avoid it (or, at least, make your version stand out). And never stop writing just because something is “dead.” If writers made decisions based on that, writers would never write anything, because—let’s be real—everything’s been done to an extent. Don’t let trends or rumors or “dead ends” stop you. Write what you want to write, trends be damned. Your voice will thrive, and your stories will thank you for it. I’m not going to lie though. If you wrote a novel about a vampire princess surviving in a dystopian world, I would die to read it. I’m not going to lie. 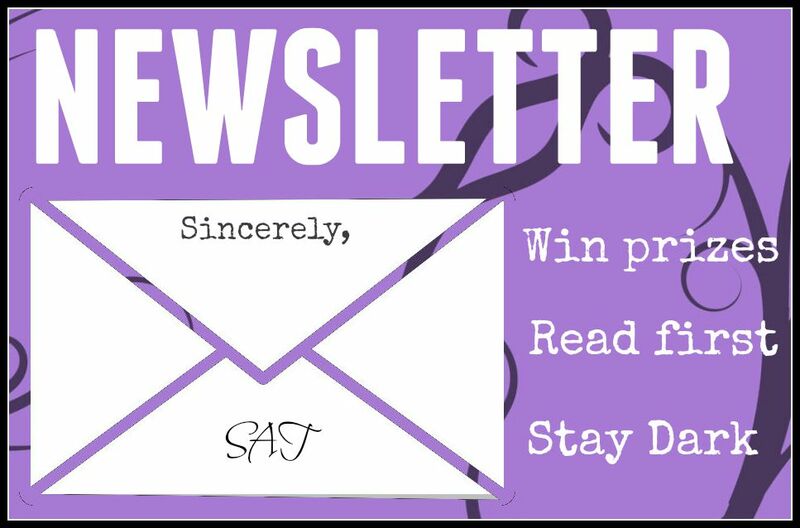 Between BFest, moving my office, and working my day job (that is also keeping me crazy busy right now), I wasn’t able to write as much as I wished to this week. That being said, I mainly worked on editing Dreammare some more, and I prepped Violet’s story, which you’ll read more about below. That being said, I did write a new script for my YouTube Channel – Coffee & Cats – and I released the newest video! That’s right, Coffee & Cats is back. This month, we discussed Romantic Female Tropes…We Hate. Next month, I’ll talk about male tropes, but let me know what tropes you’d like to see changed in fiction. 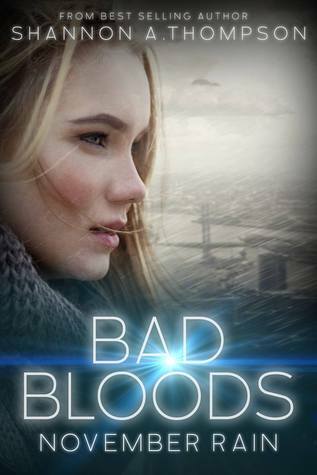 For those of you who missed out, Violet’s story released on the Bad Bloods Prequel via Wattpad. Why is Violet’s story particularly special? Well, Violet is directly connected to The Timely Death Trilogy, and you can now read how and why. You might also figure out why I never wrote an epilogue for The Timely Death Trilogy. Despite many requesting a happily ever after scene, I just couldn’t bring myself to do it. The more and more I analyzed what would happen to Jessica and Eric after Death Before Daylight, the more I realized their lives would only continue to get more and more complicated. Even a wedding would’ve been a political sway. So, you might hate me. You might hate Violet’s story. But it is true to her. And I just had to share it, so when you read Bad Bloods, you will understand what she is. For those of you who read it way back when it was originally published in 2007, Violet was originally named Kati. 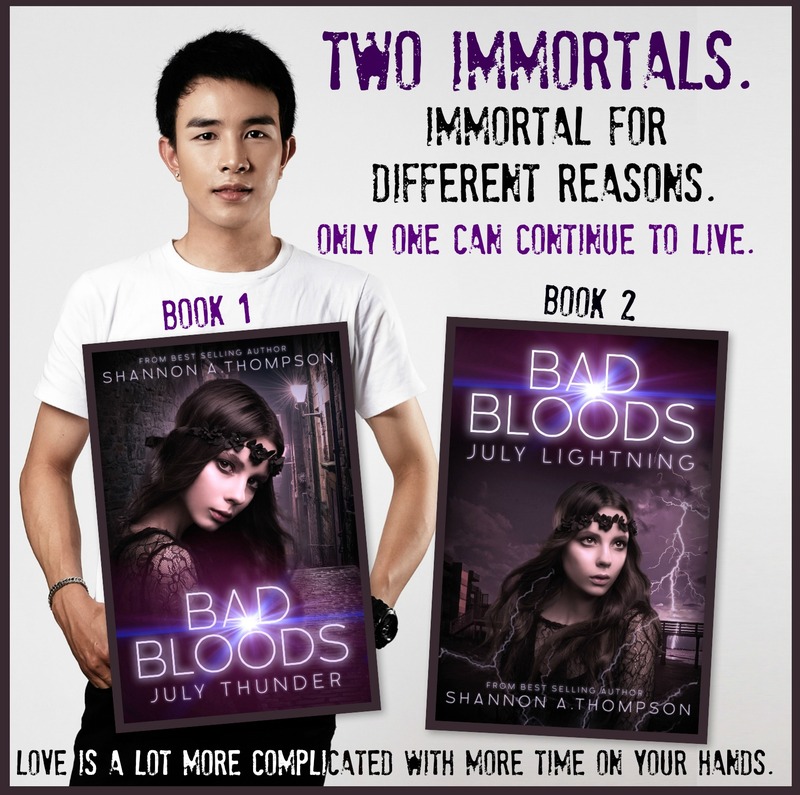 If you’re interested in reviewing Bad Bloods on your book blog, send me an email at shannonathompson@aol.com! Like my writing section, my personal reading time was also shot this week. But I’m in a bit of a reading tornado. I’m currently in the middle of Genesis Girl by Jennifer Bardsley, Thief of Lies by Brenda Drake, and Sea of Stars by Amy A. Bartol. AND I just bought Outrun the Moon by Stacey Lee, The Raven King by Maggie Stiefvater, and Salt of the Sea by Ruta Sepetys during Barnes & Noble 3 for $30 sale on YA books. Save my wallet from me. All on top of the AWESOME sneak peeks Barnes & Noble handed out during BFest. UGH. So much to read, so little time. Amy Winehouse, you stole my heart. I watched A Girl Like Her on Netflix, which is a mock-documentary about a girl who is bullied then attempts suicide because of it. The film slowly unravels why and how everyone is involved in her life. While the film has received a lot of criticism over the cliché plot—the popular girl/shy girl situation—I think the cliché allowed the film to concentrate on the emotions of such a serious situation, because a cliché allowed it to be everyone rather than one specific character’s story. I really enjoyed it in an uncomfortable, emotional way. Definitely recommended, but could probably be triggering for some since it is shot, at times, from a first POV style of the girl being bullied. I also watched a few episodes of The Hunt with John Walsh. He is one of my heroes. How he handled such a tragedy and set out to help the world because of it is beyond me. I’ve been watching him since America’s Most Wanted, and before that, I loved Unsolved Mysteries. (I used to get in so much trouble for watching Unsolved Mysteries in secret and would then have nightmares…because, you know, I was five and not even allowed to watch TV. But that’s another story for another day.) If you’re interested in crime mysteries still needing to be solved, I definitely recommend this show as well. I’ve been making my little library. Okay. So I know I normally use this section for food, but I spent almost all week organizing my new library in my house…and it’s everything this author dreamed of. You see, when I went to college, I couldn’t afford to keep the books I had to buy for my English classes, so I’ve always wanted to get my collection back…but in 18th and 19th century editions. Two wonderful people surprised me with a HUGE collection I could never express my never-ending gratitude for. And they added a new kitten picture to my wall décor. I am in cat-book heaven. Heels! And my feet feel it. Thirteen Reasons Why is a life-shattering novel. If you haven’t read it, trust me, read it now, especially before the 13-part Netflix series releases! This week Kate Walph signed on to Thirteen Reasons Why Adaptation, and I cannot wait. A lot of dreams about bobcats and book signings. I’ll have to consult the dream experts on this one. I hosted an author’s panel and book signing at TWO Barnes & Noble stores in the Kansas City area for BFest, and it was a blast! Special thanks goes out to the Barnes & Noble staff in Oak Park Mall of Overland Park, KS, and to those in Zona Rosa of Kansas City, MO.